10-year-old Ridgefield boy wins national scrabble championship! 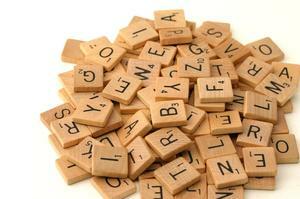 The past few weeks have been big for North American Scrabble players and watchers. Recently held were championships for adult North American Scrabble, as well as North American Elementary School Scrabble. In the Elementary School Championship over 200 kids competed, and the winning team happened to have a Ridgefielder. Ian Whitehurst, a 10-year-old from town, won the championship on July 26th with his partner and friend Kevin Zeng from Scarsdale. The two have been playing together all year, winning in various tournaments against primarily older players, and have achieved an enormous feat here.